At this year’s Game Awards, the president of Nintendo of America, Reggie Fils-Aimé, announced that Joker from Persona 5 will be the new character to be included in the in the game’s first DLC pack. Super Smash Bros. 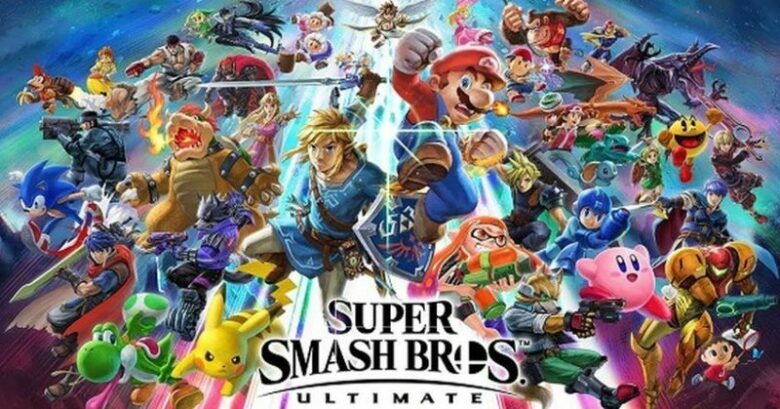 Ultimate is planned to have five packs which can be can be bought in a single transaction known as the Fighters Pass bundle. 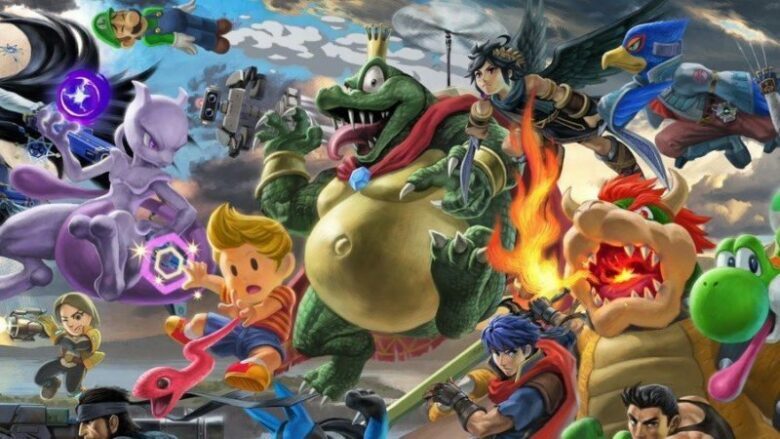 Since we learned that we will see Joker among the other five DLC fighters who will join Super Smash Bros. 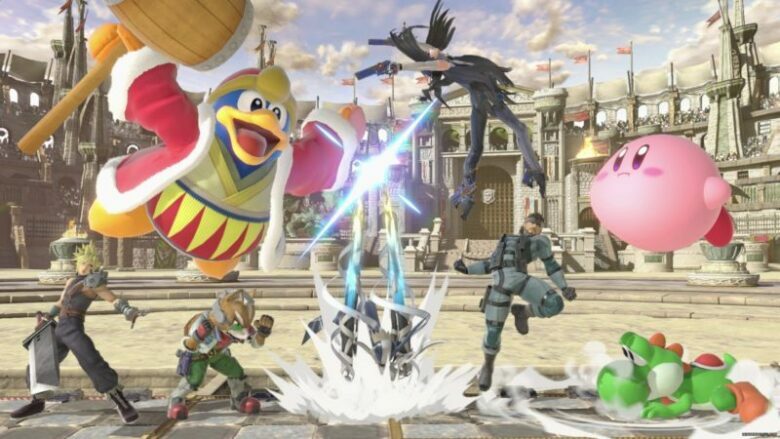 Ultimate, we couldn’t stay still but wonder who the other four characters would be. There have been many speculations, but recently there has been a “leak” which really caught everyone’s attention. In fact, the “leak” appeared on 5channel, a Japanese textboard. P5U is delayed because Arc is busy with the development of a Granblue fighting game. Five days after this rumor, Cygames published that Arc System Works is working on Granblue Fantasy Versus which is to be expected next year. Hence, the person behind these rumors seems to know more than us.